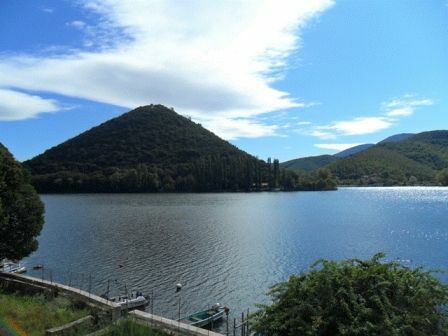 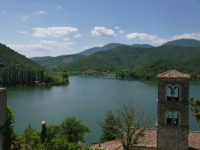 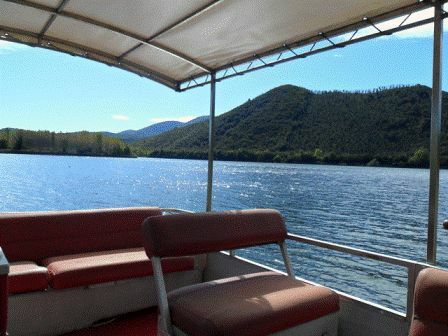 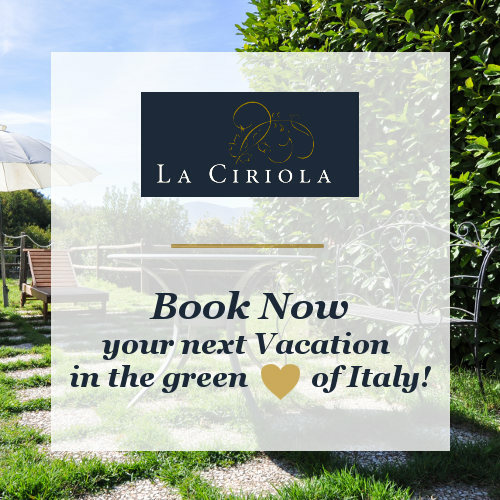 Among the agritourisms of Umbria, La Ciriola Agritourism, thanks to the enormous environmental and landscape resources it enjoys, has the opportunity to promote good Holiday Offers for its guests throughout all the year; La Ciriola has an exclusive view of Piediluco Lake and the expanding urban planning part of the new Piediluco. 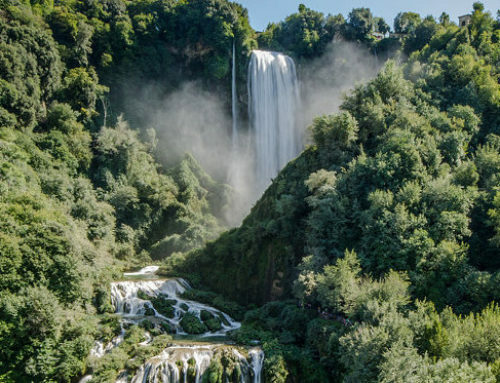 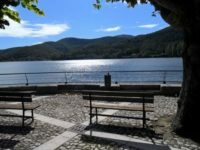 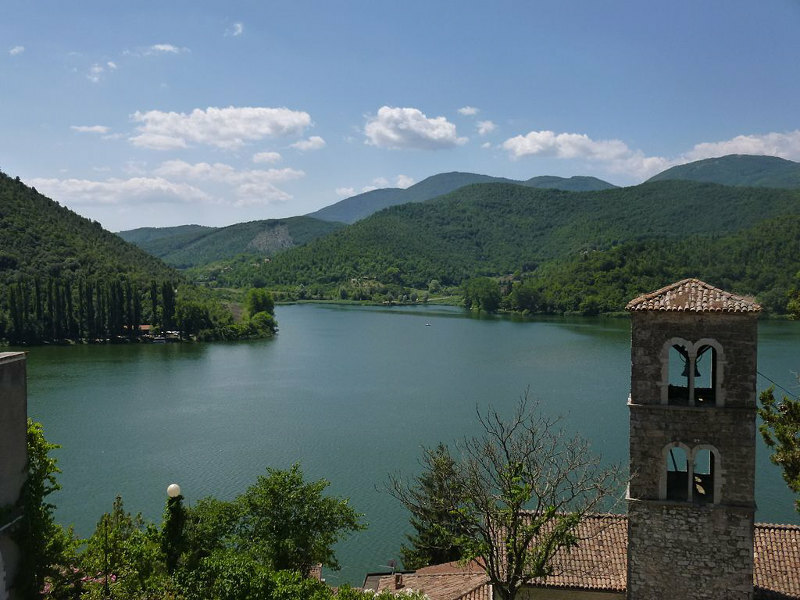 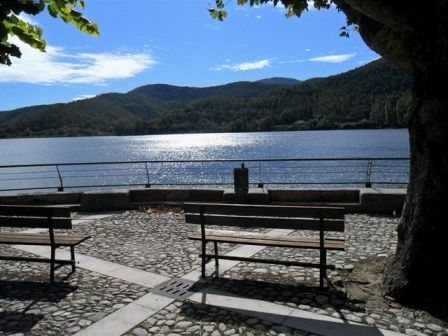 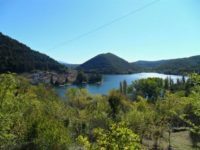 Piediluco Lake is a lake with natural origin and has a noticeable resemblance with the Alpine lakes, from its shores emerge mounts Luco and Caperno. 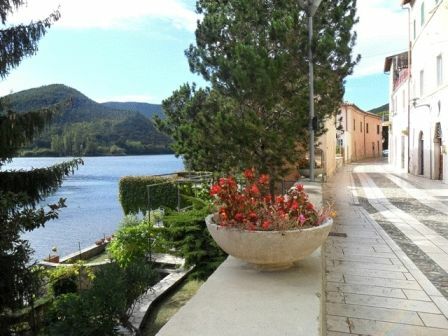 In spite of its reduced size, it is particularly charming. 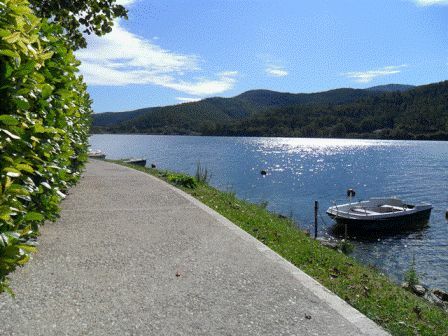 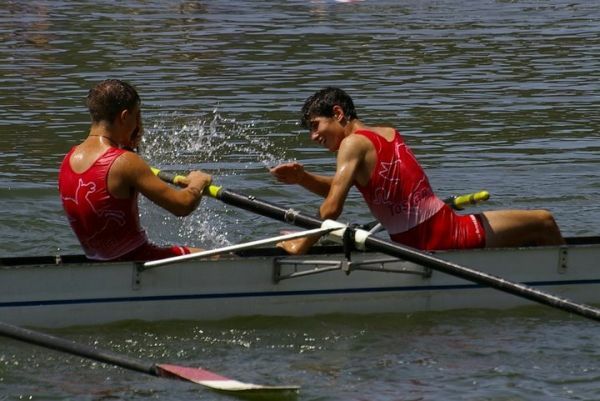 Its waters (maximum deep 19 m) are used since many years as a national centre of canoeing; while during the appropriate season it is possible to make visits on ecologic boats. 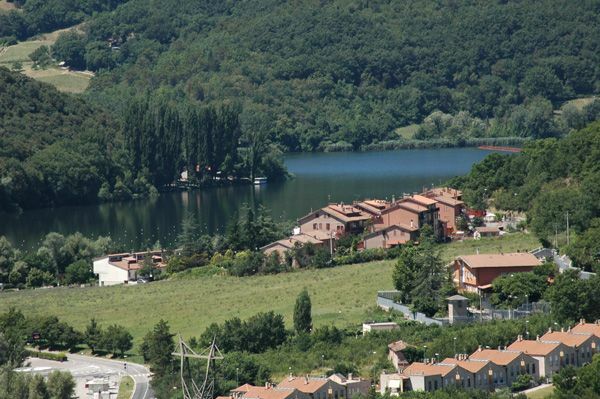 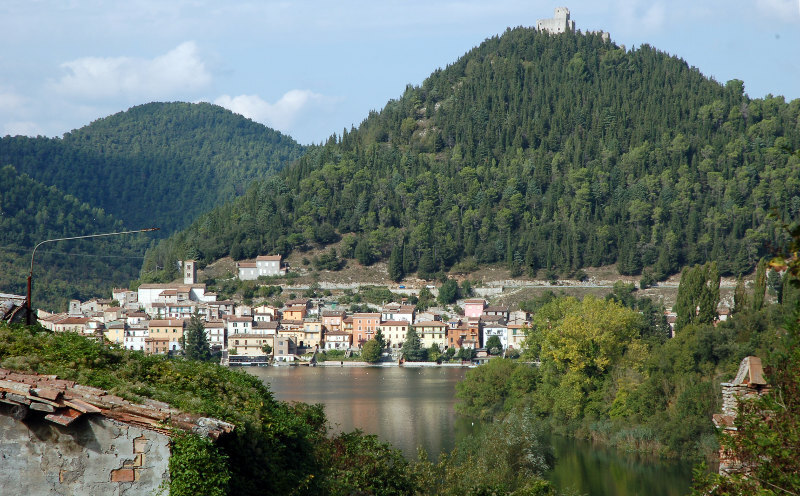 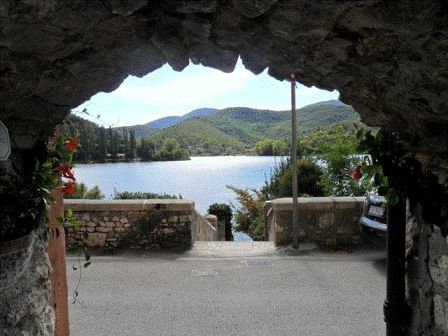 Piediluco, from which takes its name, is the only village (mediaeval) on the lake shores. 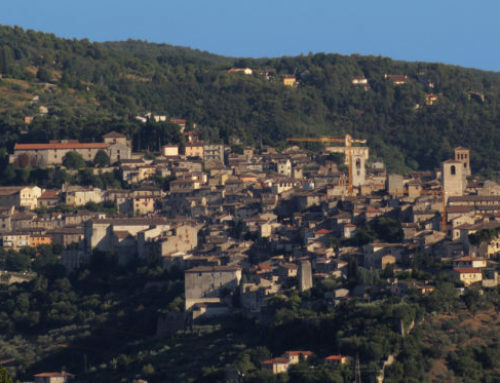 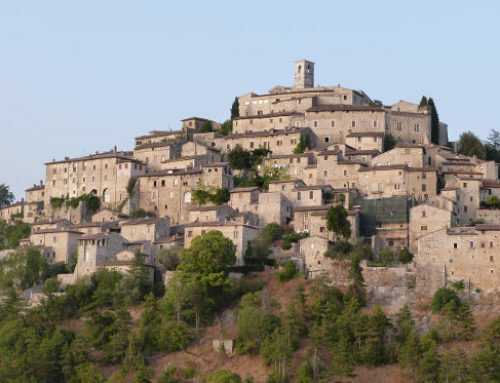 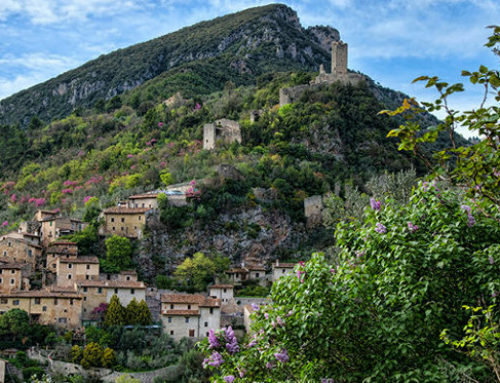 On the Luco Mount there is the Albornoz Rock, whose ruins are still visible and suggest how important it was for the control and defence of the territory during the period of the Duchy of Spoleto.